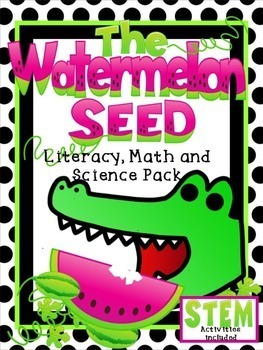 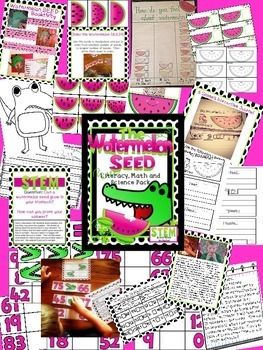 Watermelon Seed Literacy, Math and Science Pack with STEM goes well with The Watermelon Seed by Greg Pizzoli and your Watermelon unit. 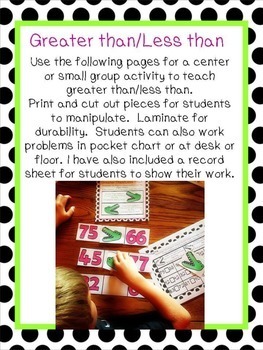 I have included greater than/less than, counting and ordering numbers. 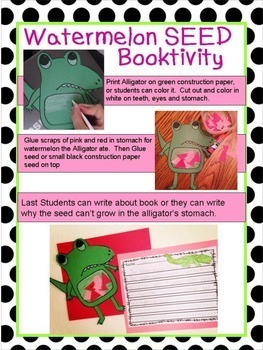 STEM project based learning activity, Writing Booktivity, Graphing, Estimation, and interactive journal writing with the 5 senses.